Islington has 12 adventure playgrounds that have been around for almost 50 years. Researched and produced by Islington Play Association, this fascinating exhibition explores the heritage of local children and these play spaces, and highlights why adventure playgrounds are so important to them. “It’s ours whatever they say!” further examines the significant role of local people’s community action in the development of these sites, especially mothers in their fight for children’s rights to play. 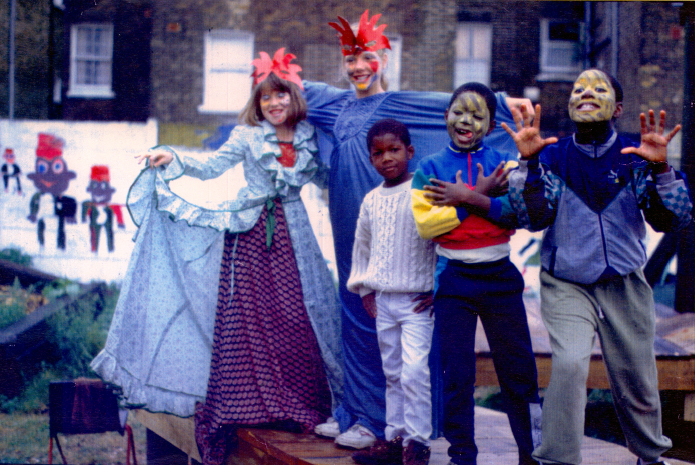 Islington Play Association’s exhibition and project is funded by the Heritage Lottery Fund.